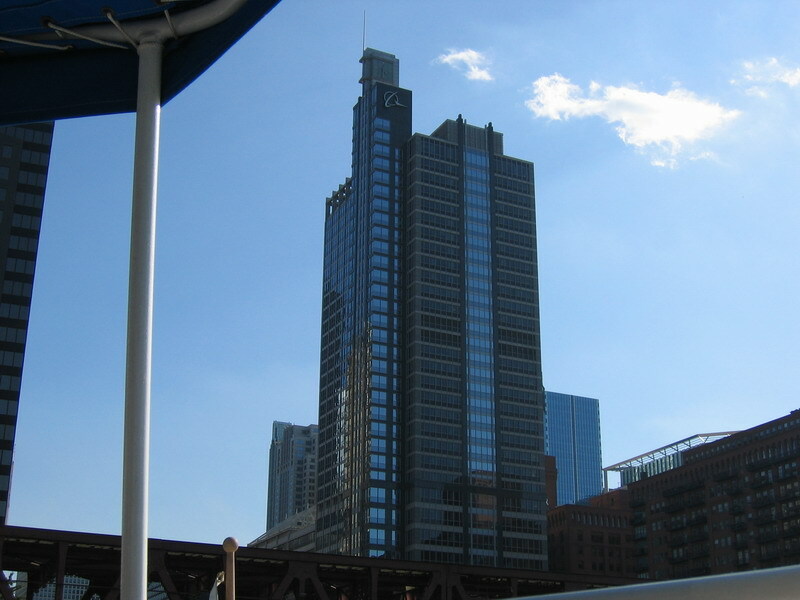 No official function this time. 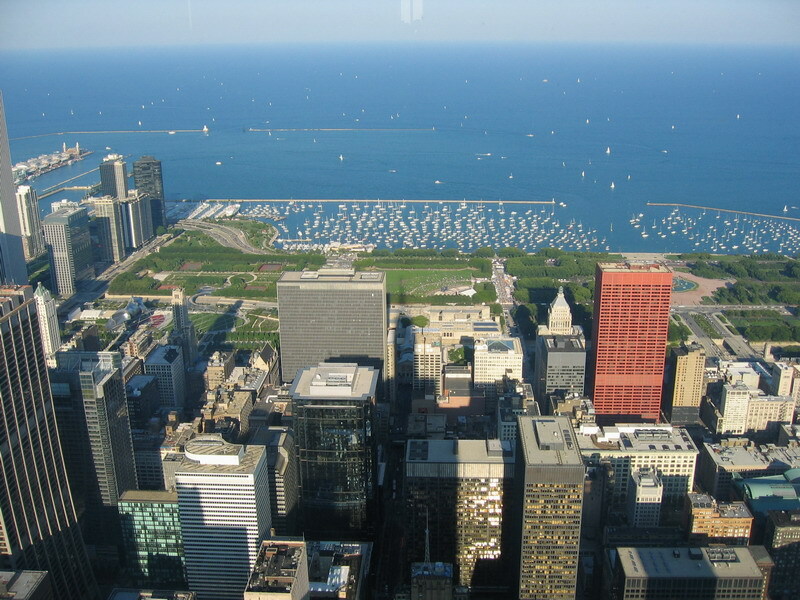 Just an excuse for a bunch of friends to get together in a nice city and have a fun weekend. 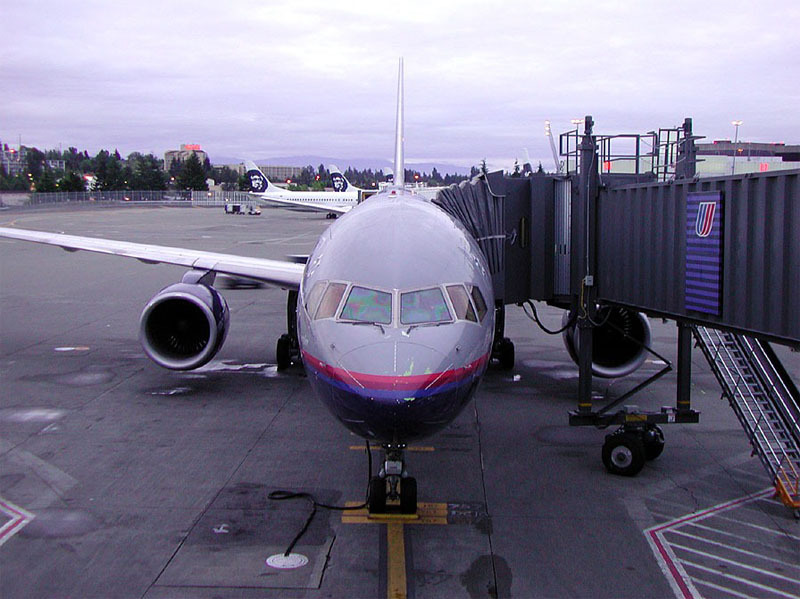 UA 387 Prepares to Depart SEA for DEN. 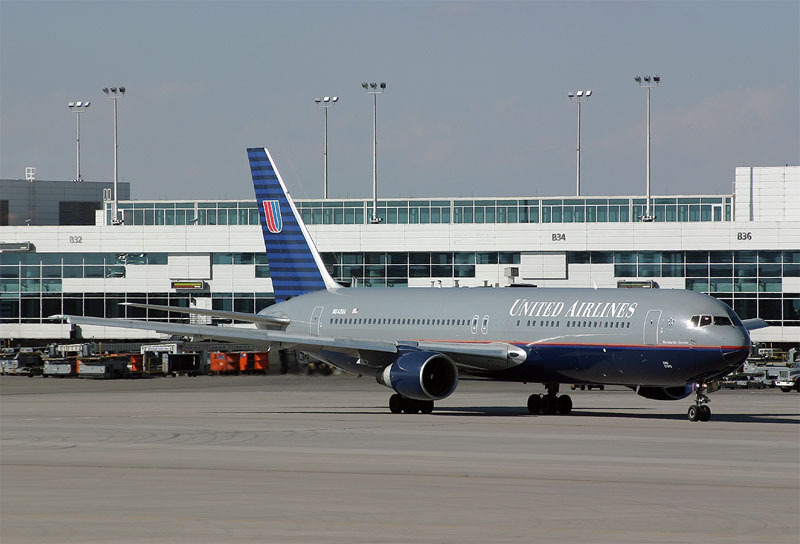 UA 260 Departs DEN for ORD. 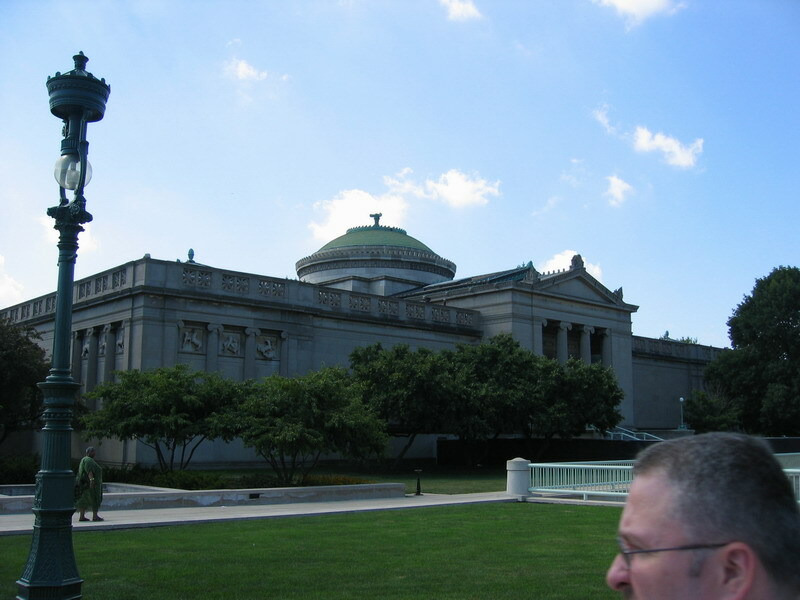 The Museum of Science and Industry. 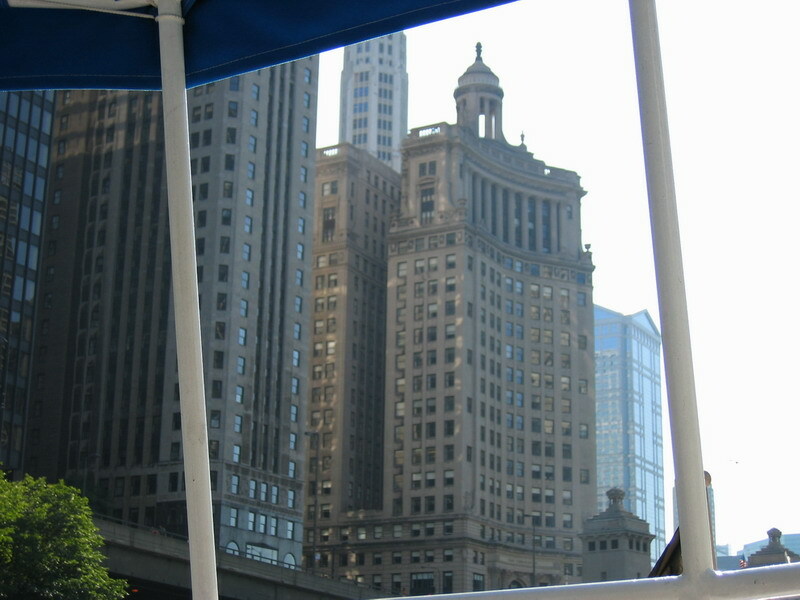 Very pretty architecture and immense fun in terms of exhibits. 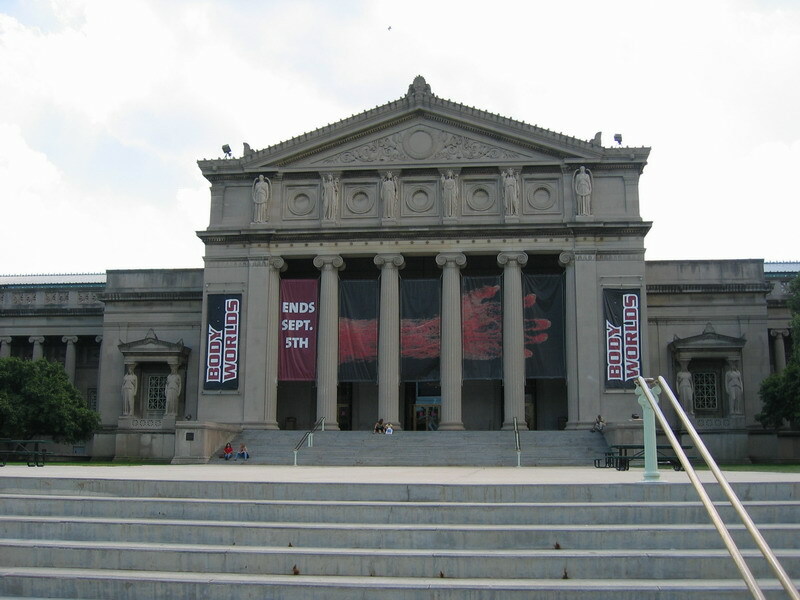 The front entrance to the Museum of Science and Industry. 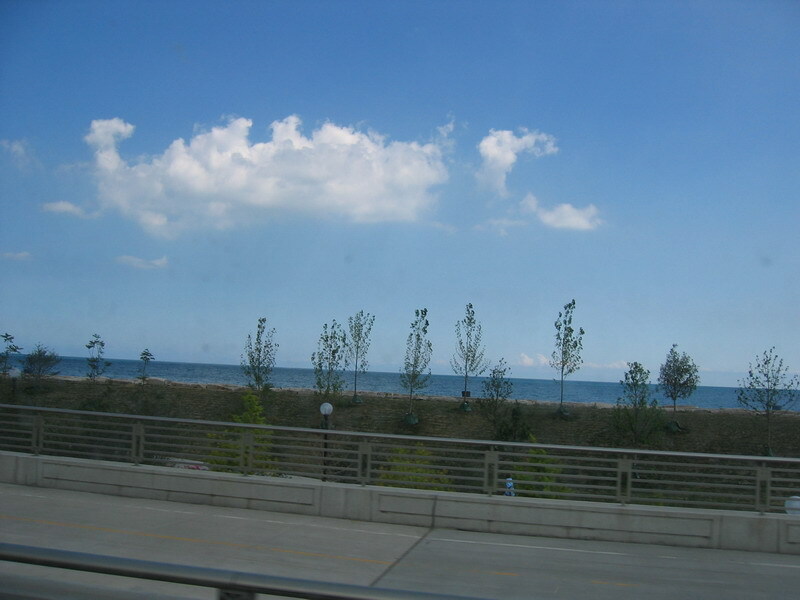 A view of Lake Michigan. 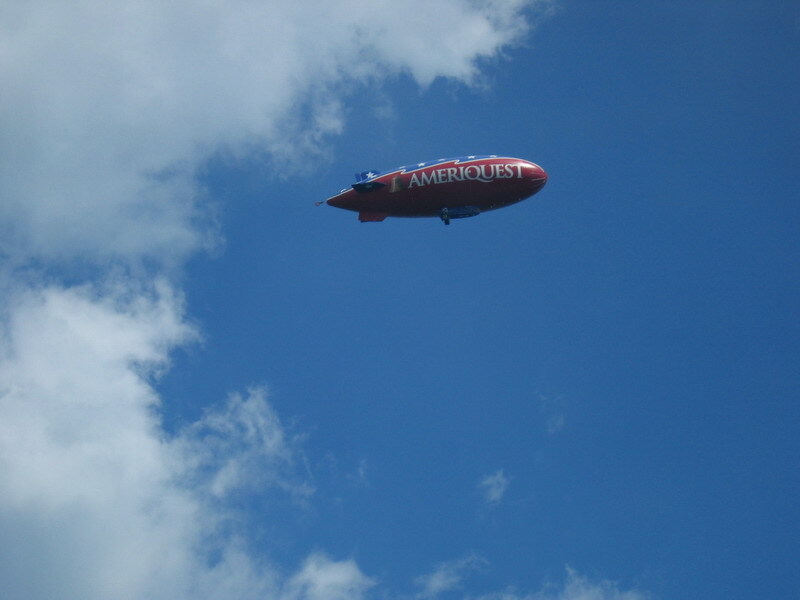 The Ameriquest Blimp flies overhead. 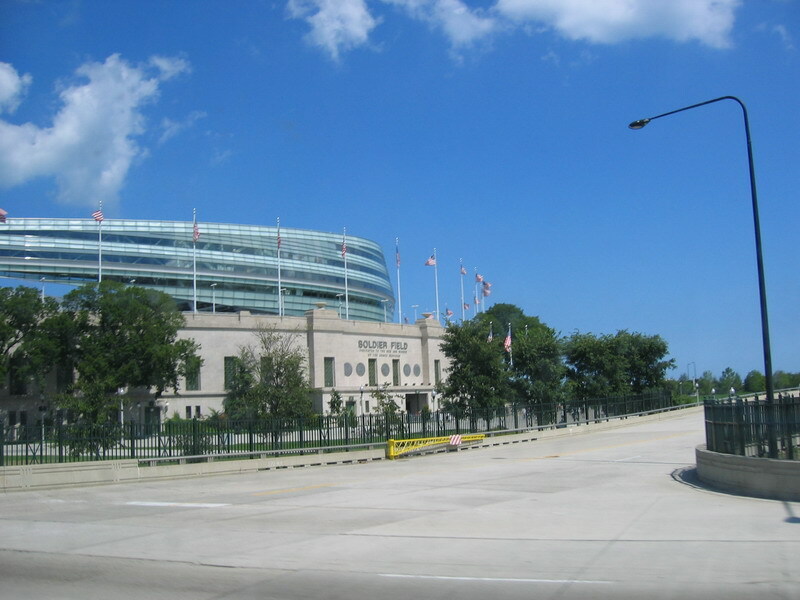 Soldier Field - Home of Da Bears! 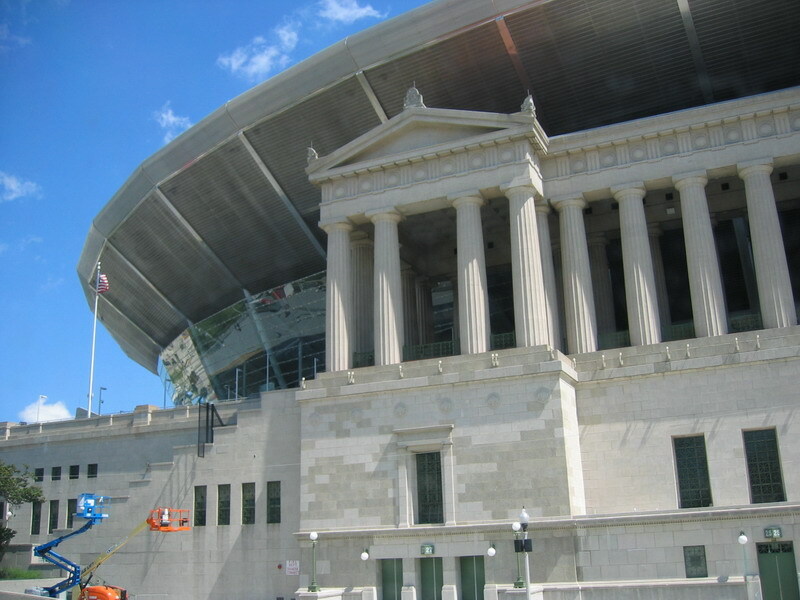 A close-up of Solider Field's architecture. 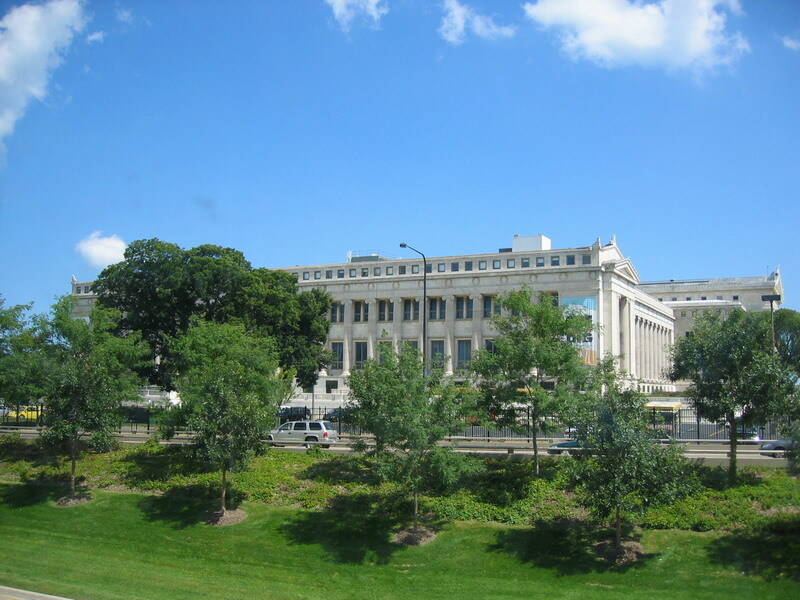 The Field Museum of Natural History. 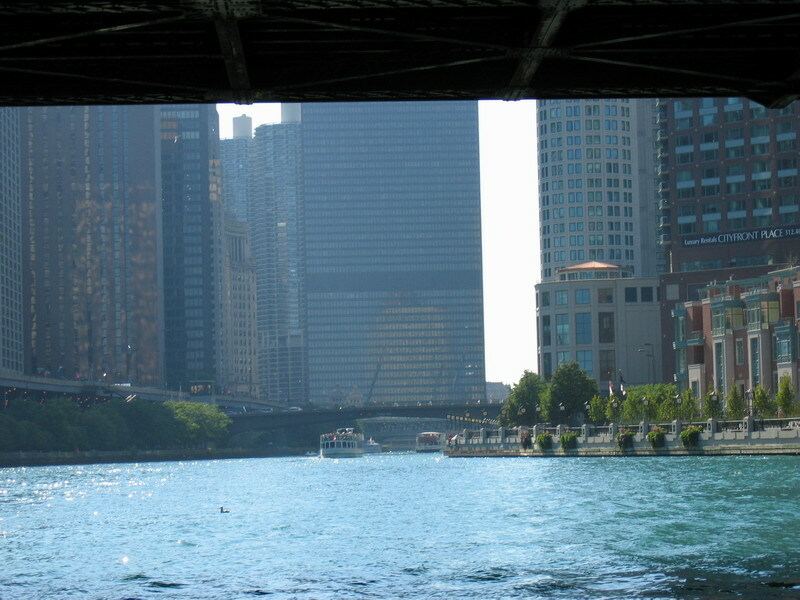 I visited here a year ago, and it was amazing. 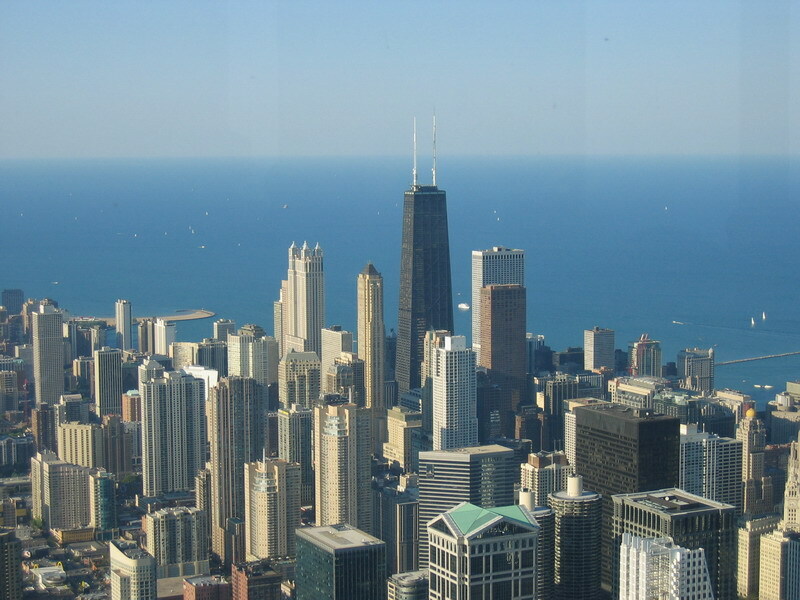 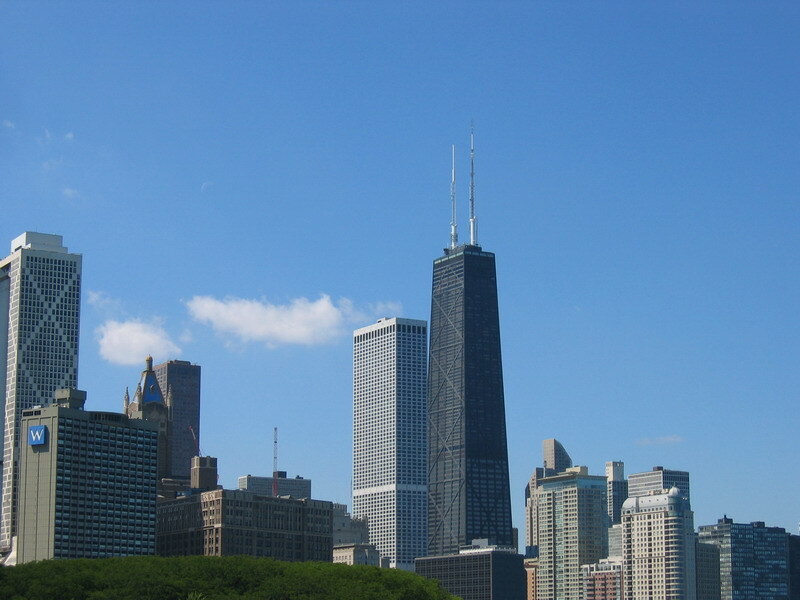 The Chicago Skyline with the Hancock Tower prominent. 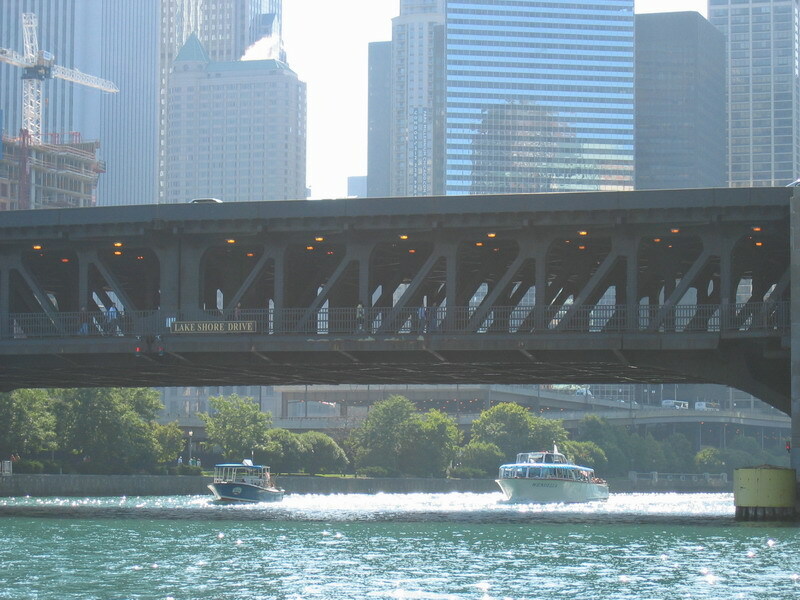 The Lake Shore Drive drawbridge over the Chicago River. 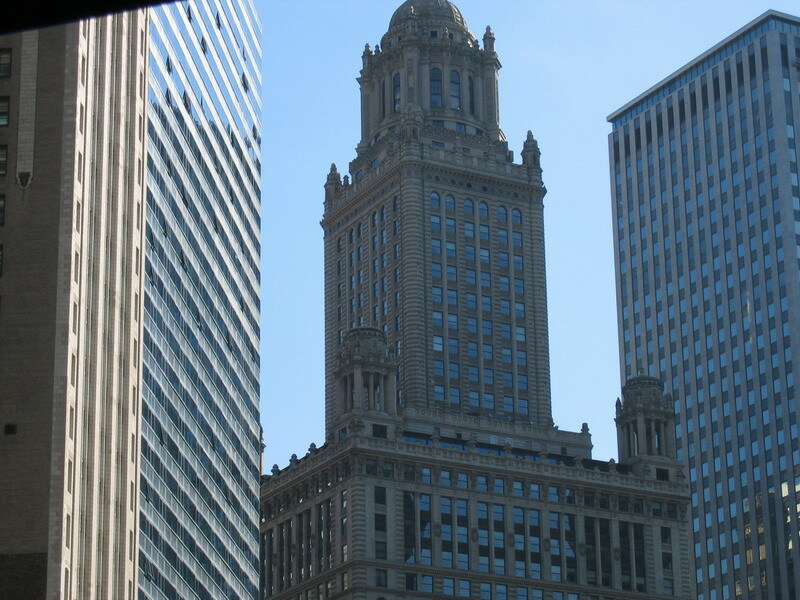 The Chicago Board of Trade Building. 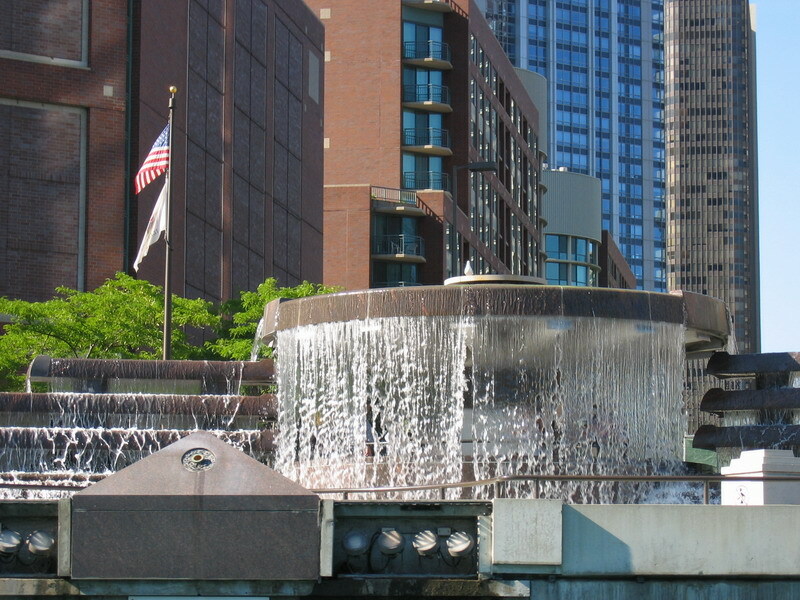 An example of Chicago's fantastic architecture. 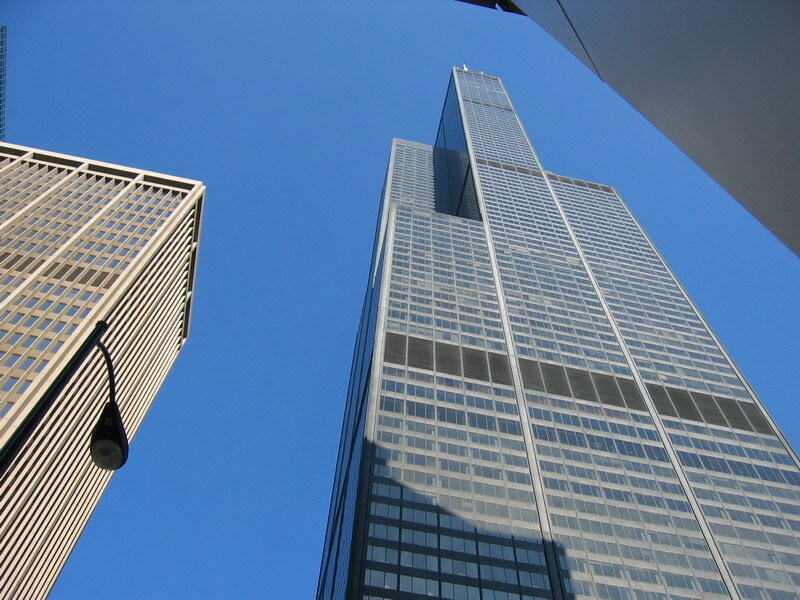 Looking up at the Sears Tower. 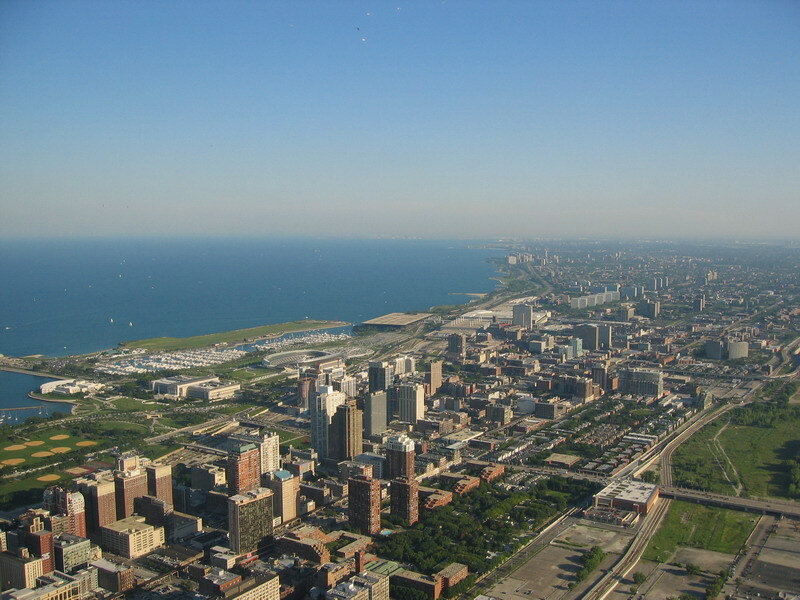 The Shedd Aquarium, Field Museum, and Soldier Field from the Sears Tower Observation Deck. 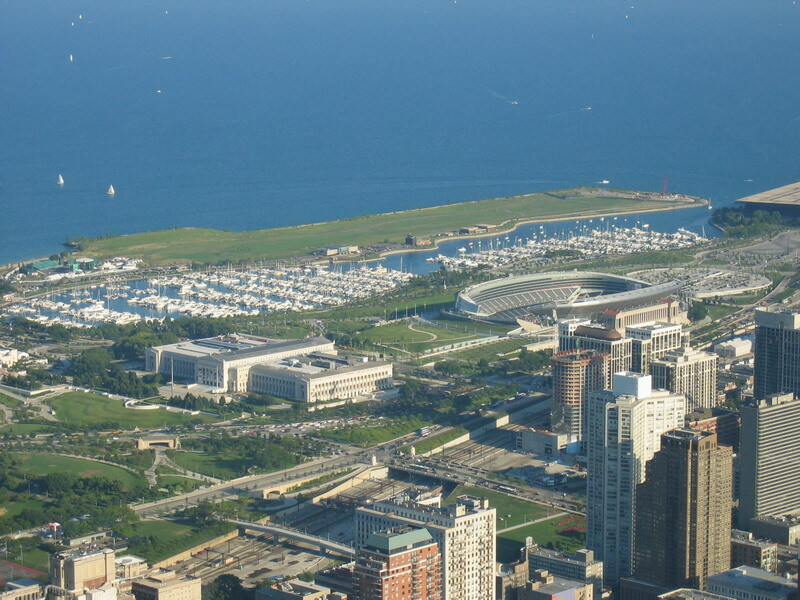 A close-up view of the Field Museum and Soldier Field. 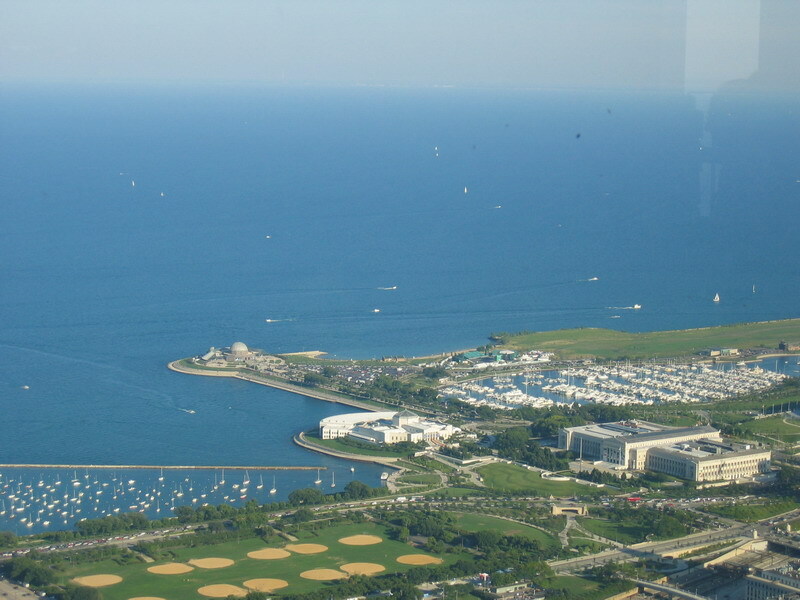 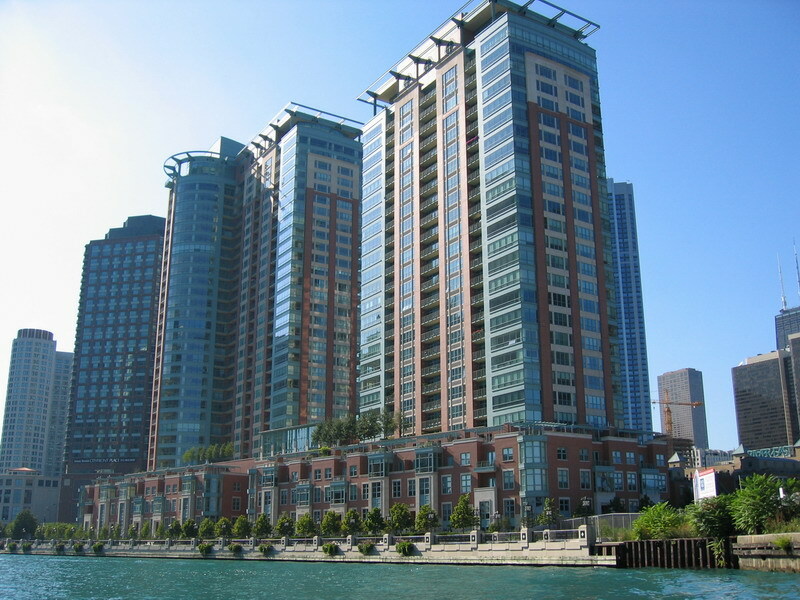 A view of the marina and Lake Michigan. 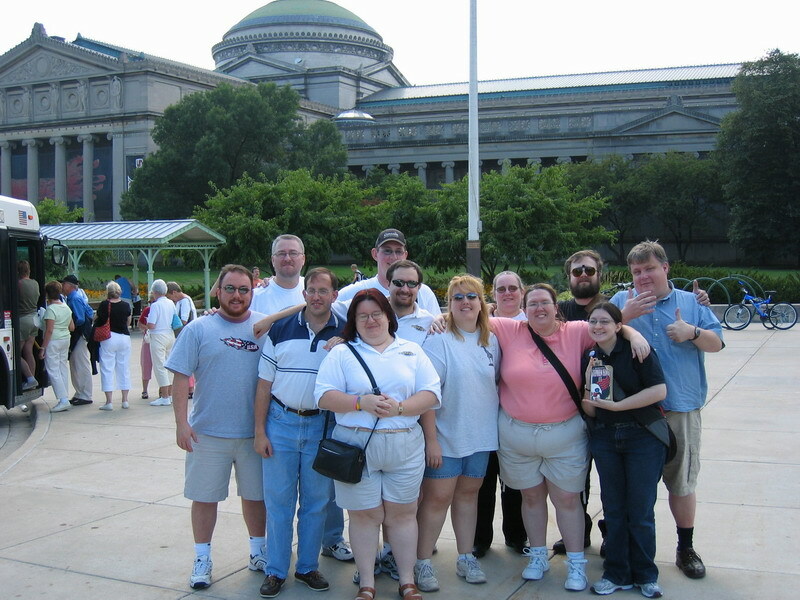 The Shedd Aquarium, Alder Planetarium, and Field Museum.